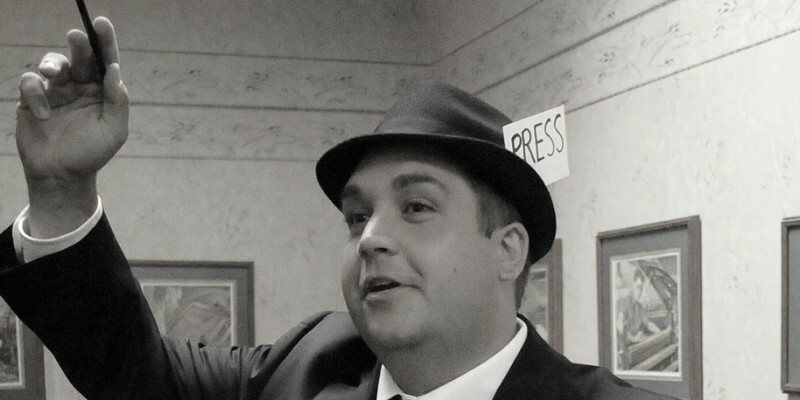 Nick mocks the draft in a special edition of Nick’s Picks. FORT WAYNE — On Friday, May 12 at 6:30 PM, Fellowship of Christian Athletes (FCA) will be hosting its Night of Hope. The Night of Hope is a FREE event and will be taking place at the Fort Wayne Memorial Coliseum with special guests Kirk Cousins, Washington Redskins quarterback, and Tamika Catchings, former WNBA Indiana Fever forward. NAPPANEE — The NorthWood baseball team remained unbeaten in conference play with a win over Memorial Wednesday night. BOURBON — A recap of Triton’s tennis match and baseball news from Wednesday, April 26. COMSTOCK PARK, MI — Despite nine hits, the Fort Wayne TinCaps ended their seven-game road trip with an 8-2 loss to the West Michigan Whitecaps (Detroit Tigers) on Wednesday afternoon at Fifth Third Ballpark. 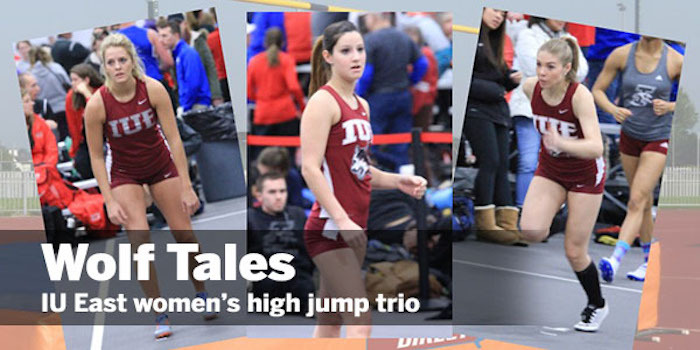 RICHMOND — A feature on three high jumpers from IU East, including Triton graduate Autumn Kann. NAPPANEE — A recap of NorthWood sports from Tuesday, April 25. 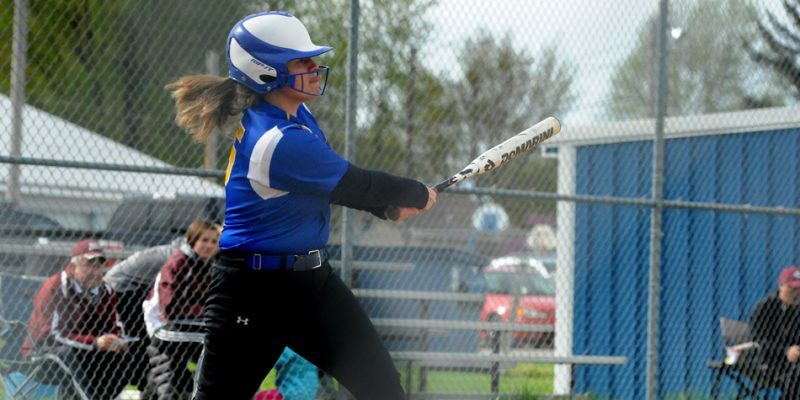 BOURBON — A recap of Triton baseball and softball games from Monday, April 24. 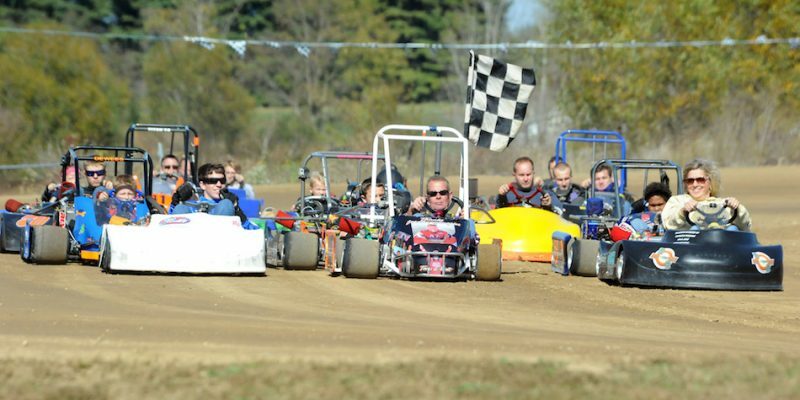 AKRON — Akron Speedway will open up on Saturday, May 6. COMSTOCK PARK — West Michigan downed Fort Wayne 4-2 Monday evening. AKRON — A recap of Valley sporting events from Saturday, April 22. 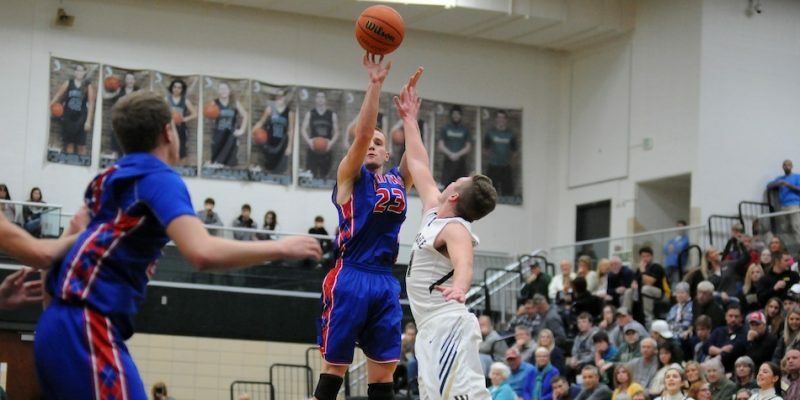 BOURBON — A recap of Triton sporting events from Friday, April 21. 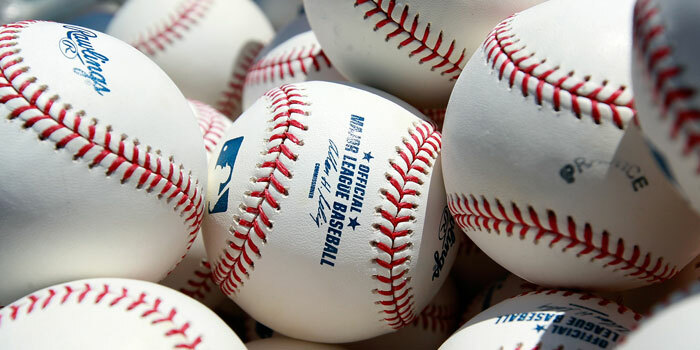 SYRACUSE — The Syracuse Parks and Recreation Department will host a free Scotts Major League Baseball Pitch Hit and Run Competition for area youth on Saturday, April 29 at 10 a.m. at the Harold Schrock Athletic Complex . SOUTH WHITLEY — Whitko’s Nate Walpole signed his letter of intent to play with Adrian College Thursday afternoon. PLYMOUTH — Triton went 1-2 at a quad match at Pretty Lake Thursday night.